to begin recording their follow-up to the highly acclaimed chart topping album Silverthorn. 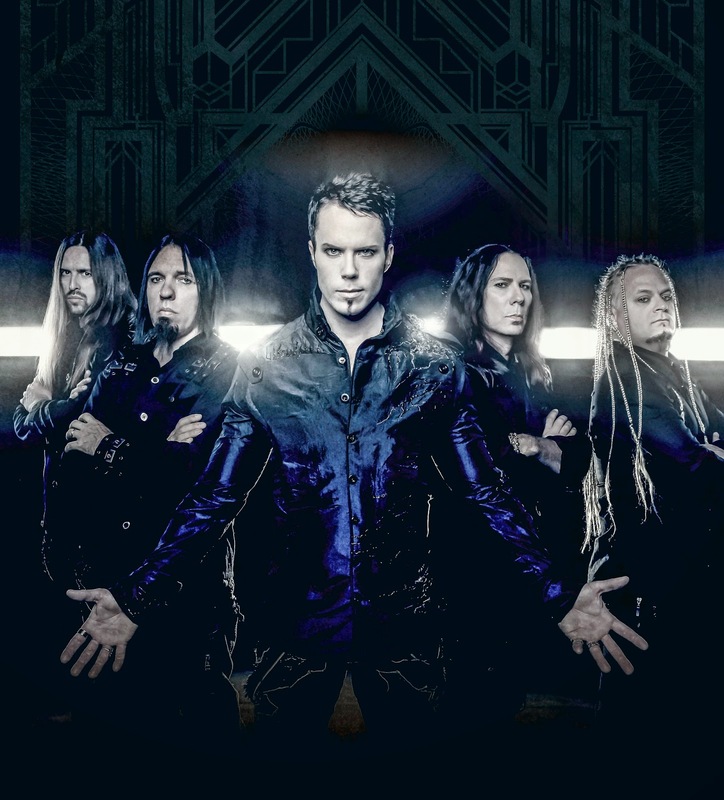 The new album will make KAMELOT history as it will be released worldwide (excl. Asia ) on Napalm Records/Universal and Napalm Records/ADA-Warner as an exclusive licensing deal through the band's KAMELOT MUSIC LLC this April/May 2015. In support of this highly anticipated release, KAMELOT will hit the road starting in March for select UK shows, followed by a massive North America Tour this Spring, with special guests Dragonforce (UK). Select Summer Festivals will follow and the band returns to Europe in September/October for their biggest headliner tour to date. "We are extremely excited about having a growing and hungry independent label like Napalm with the power of major distribution that we will get with Universal and ADA Warner." states KAMELOT founder and guitarist Thomas Youngblood. Thomas Caser, Vice President of Napalm Records: "Being a fan since the band's Epica release it has always been a dream for me to work with KAMELOT! Finally this dream has come true and we at Napalm Records are delighted and honoured to announce this signing. I foresee a bright future and we will spare no effort to bring the band to where they deserve to be - the top! Watch out for the band's monumental new album this spring and witness KAMELOT & Napalm Records conquering the world in 2015!"